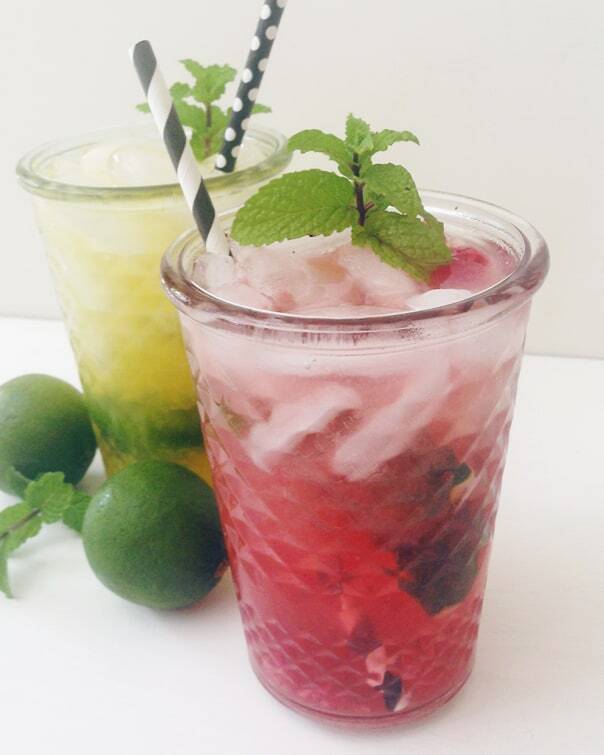 Today, I’ve got two mojito recipes for you. Both of these recipes I learned at an event I attended in Atlanta at the end of April with SheKnows. 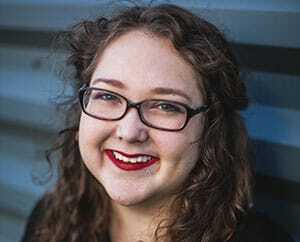 (SheKnows is the parent company of BlogHer, who hosts those sidebar ads you see on my blog. The party was so much fun. My favorite part of the event was that all of the food and drink stations were DIY. 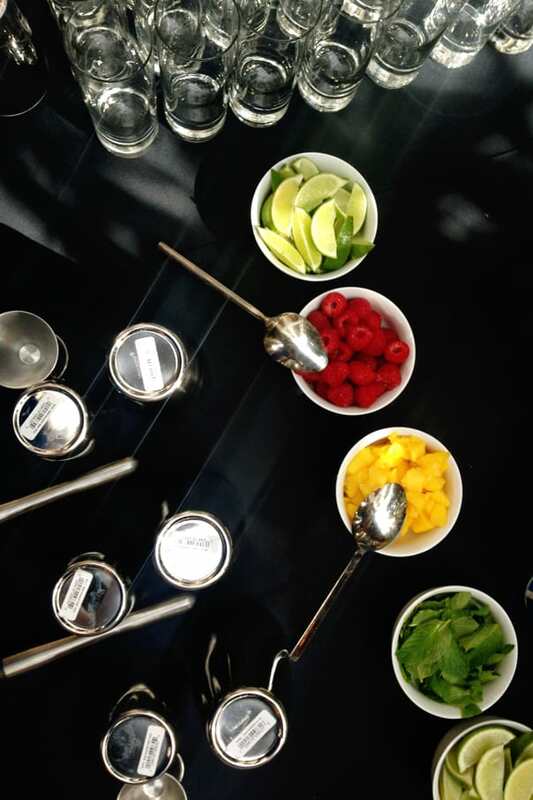 We got to make our own guacamole, build our own tacos and — my favorite — mix our own mojitos and margaritas. Well, mostly. Since Georgia, like North Carolina, has strict alcohol laws, there were bartenders on hand to distribute alcohol and share their mixology secrets. 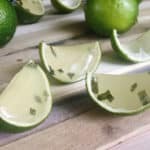 One of them showed me how she muddles her limes for mojitos right into the cocktail shaker. I always go the extra mile to juice my limes before mixing and muddling. But… since I’m going to muddle them anyway, it totally makes sense! My mind was blown. 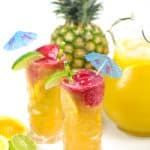 They also had fresh raspberries and mango chunks on hand to make different flavors of mojitos, and I’m sharing those recipes today. 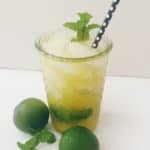 Click through for the Tropical Mango Mojito recipe! 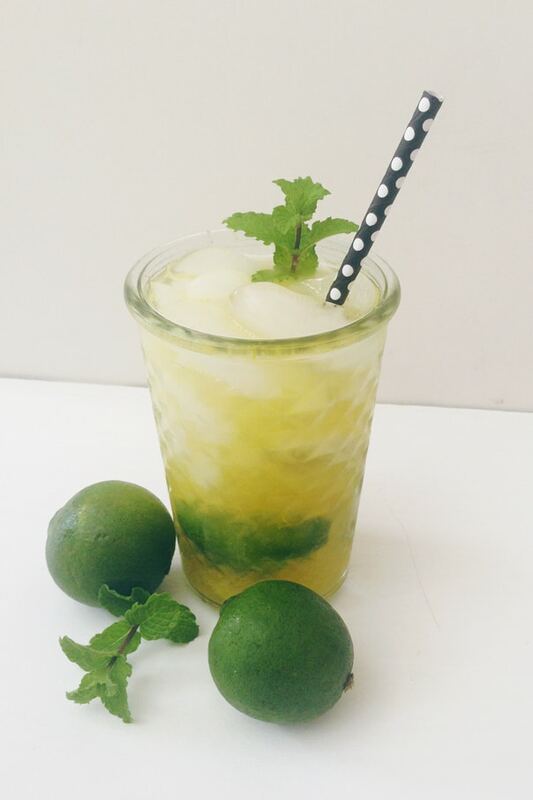 Cool off with a tropical mango mojito this summer! 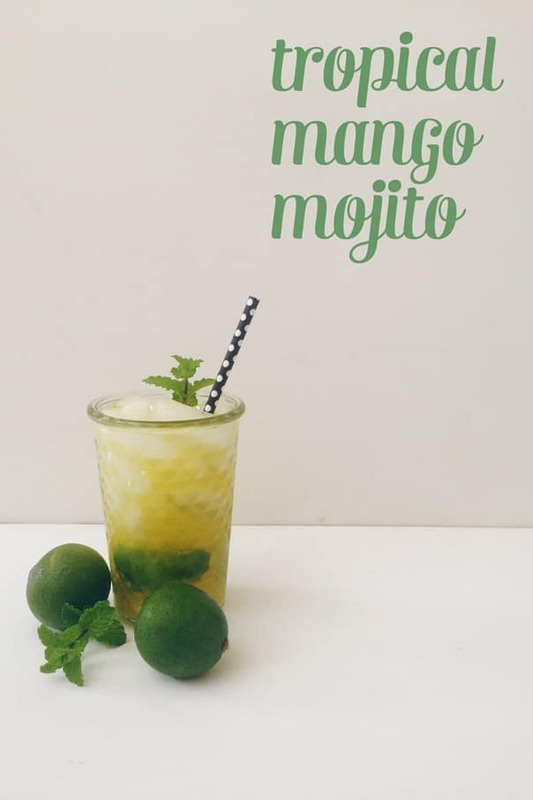 A mix of fresh fresh mango, lime, mint, sugar and rum make for a cocktail fit for even beginner-level mixologists. Remove the mint leaves from the stems. Clap them between your hands to release the flavorful oils. 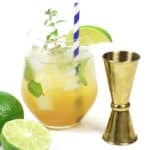 In a cocktail shaker, muddle mint, 4-6 mango chunks, 3 lime wedges and the sugar until the sugar has dissolved. Fill cocktail shaker with ice and add rum. Shake vigorously for about 15 seconds. Strain into a highball glass filled with ice. Top with club soda. Garnish with fourth lime wedge and mint leaves.